Memorable fine art for your home or business. 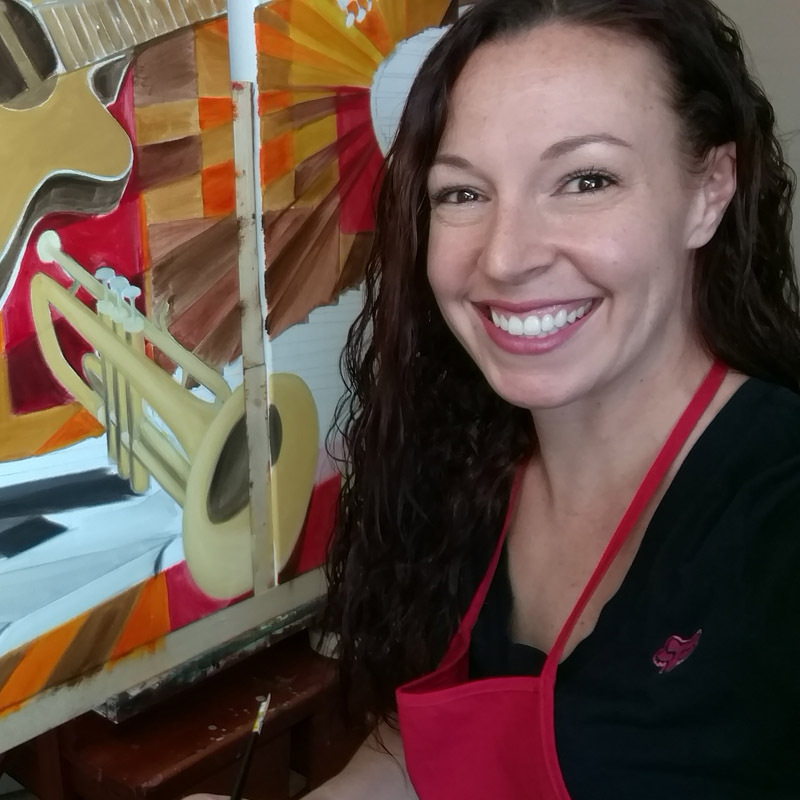 Introducing Kristi Arzola, a fine artist, training developer and instructor in Erie, CO.
As a way to inspire art within the community and her followers, Kristi has documented her painting techniques/processes and has made them available to the public. Whether the project is intended for a business, your personal home, or as a gift, Kristi is happy to assist in any way she can. 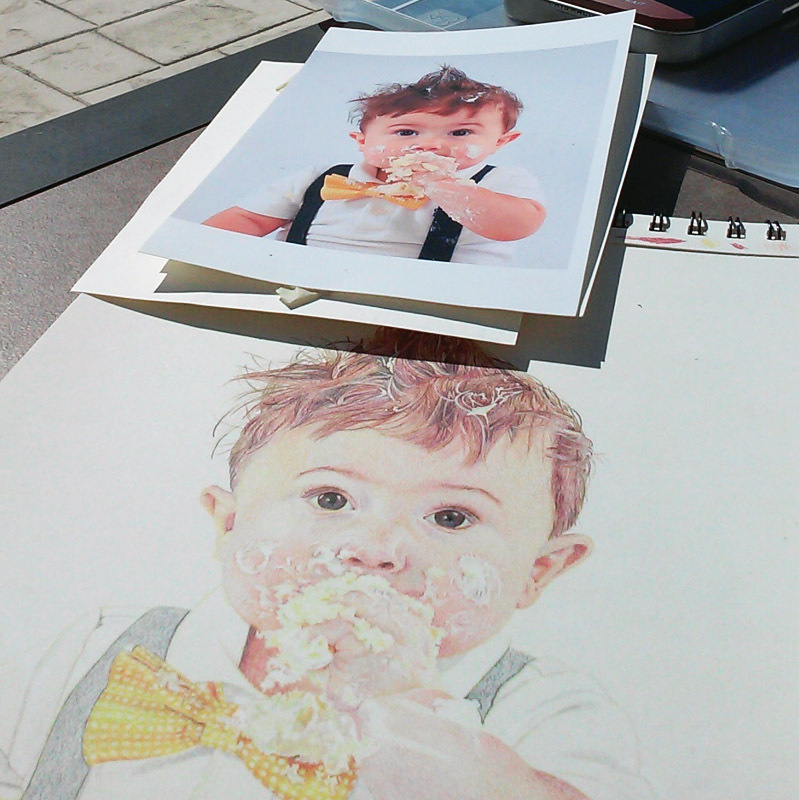 A diverse collection of fine art, created by Kristi Arzola from start to finish. 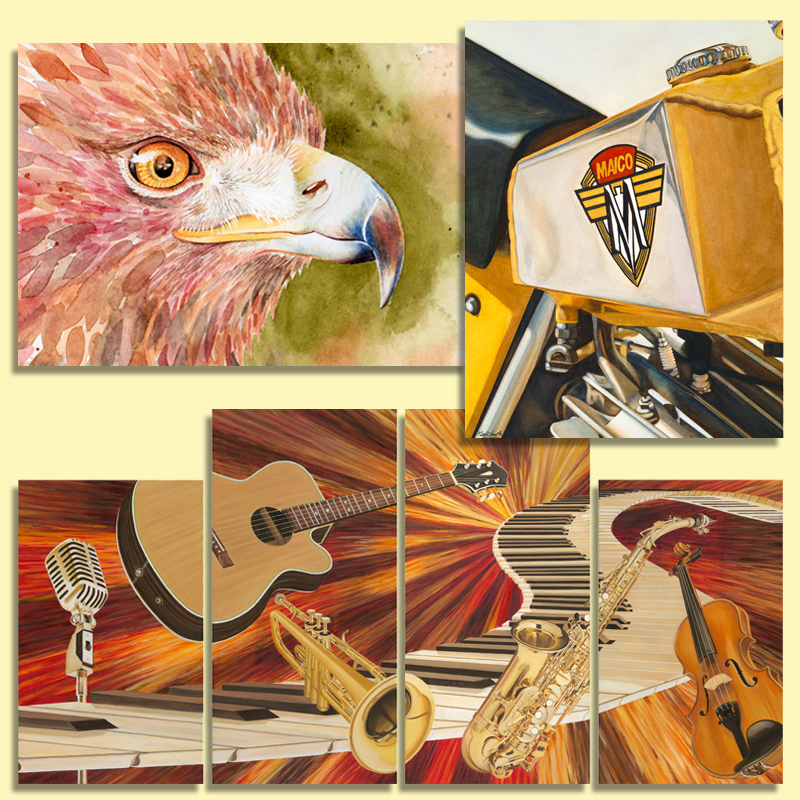 She sells both the originals and gallery quality fine art prints. If you’re interested in seeing my latest paintings, drawings, art lessons or jewelry, subscribe to receive my monthly newsletter.